August 29, 2010 (IRVINE, Calif.). 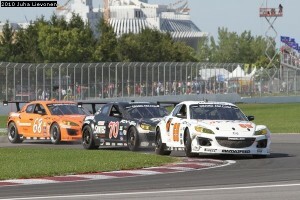 Mazda, along with its MAZDASPEED Motorsports Development racing partners, clinched the 2010 Rolex Grand-Am GT championship this weekend during the Montreal 200 race at Circuit Gilles Villeneuve. Despite the Mazda brand being one of the most successful racing nameplates in the world, this is the first GT championship for the company since its 1991 win in the IMSA GTO championship. The combined efforts of eight Mazda RX-8 race teams all season brought not only the manufacturer’s championship, but all three GT championships – driver, team, and manufacturer. 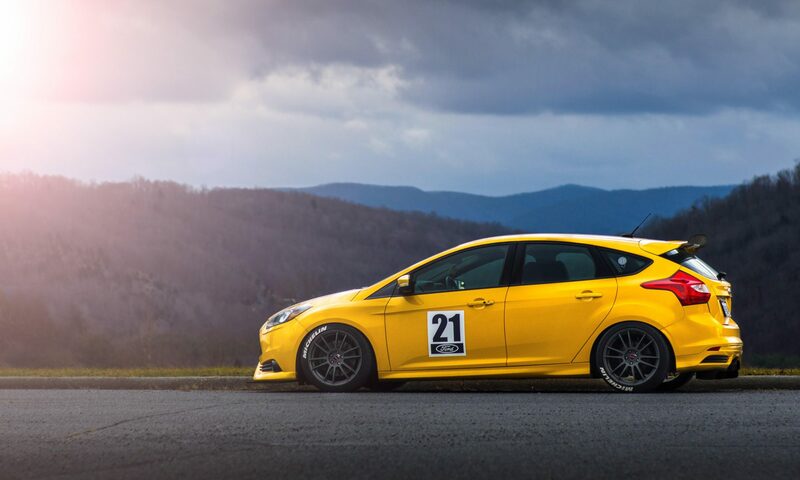 Over the past three years in the hotly contested Rolex Grand-Am GT series, the Mazda RX-8 has won multiple races against the best from Porsche, Chevrolet, BMW, Ferrari and others, but this season has been the rotary-powered car’s most successful. 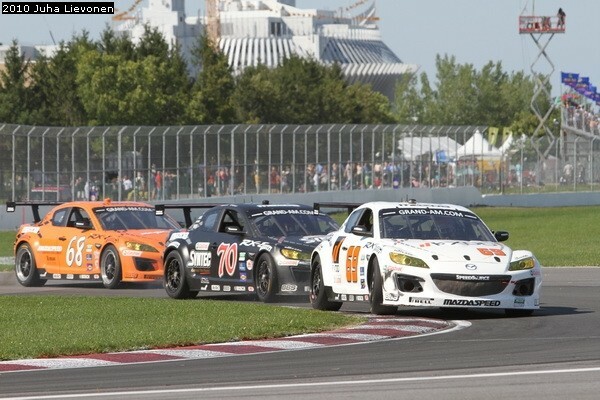 With a fourth place finish in this weekend’s Montreal race, Mazda now has an insurmountable 50 point lead over Chevrolet and Porsche with one race remaining and a maximum of 35 points available. Who will win the driver and team championships is still undecided, but the leading contenders for both are Mazda RX-8 teams and drivers. • The season began with a win in the Rolex 24 at Daytona, the 23rd class win for Mazda at Daytona. • Mazda won the first three races of the year (Daytona, Homestead, & Barber). • Mazda has won six of 11 races (55%). • Mazda has scored 19 of 33 podium finishes (58%). • Mazda scored three 1-2-3 finishes (Barber, Lime Rock, & New Jersey). • The #70 Castrol Syntec SpeedSource RX-8 has led more laps than any other team. • Jonathan Bomarito leads the rookie-of-the-year standings. • Emil Assentato leads the Bob Akin GT ProAm standings. The season finale will be the Utah 250 at Miller Motorsports Park on Saturday, September 11th. Grand-Am awards 35 points for a win, so the drivers and team championships could go down to the final laps of the season.